Here's an interesting sticker we found today. 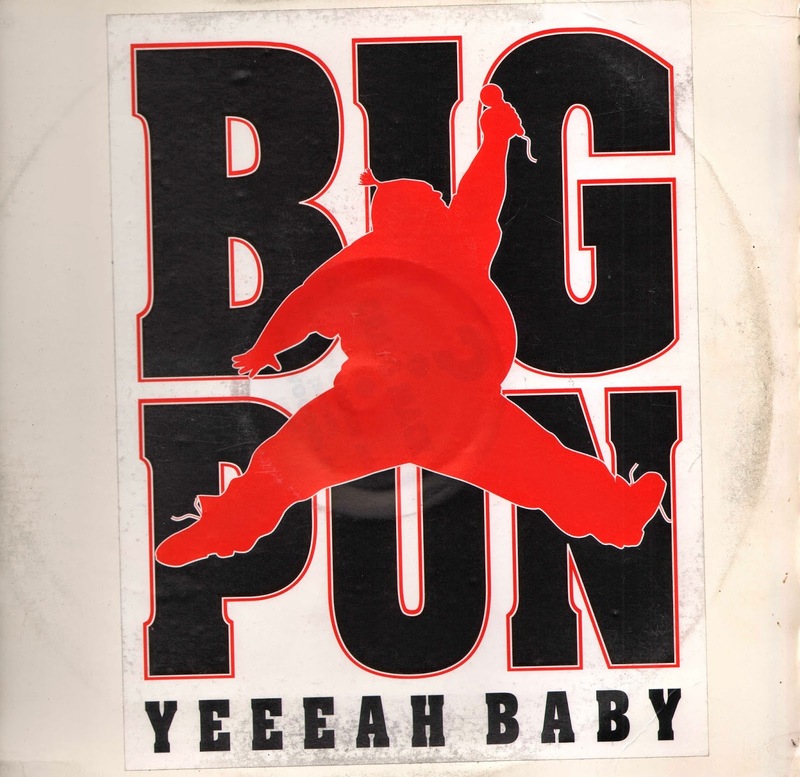 It features the late great Big Pun in an Air Jordan pose. It has been stuck to a Craig Mack record, but cool nonetheless. What kind of rare stickers have you found? The poster looks so nice!